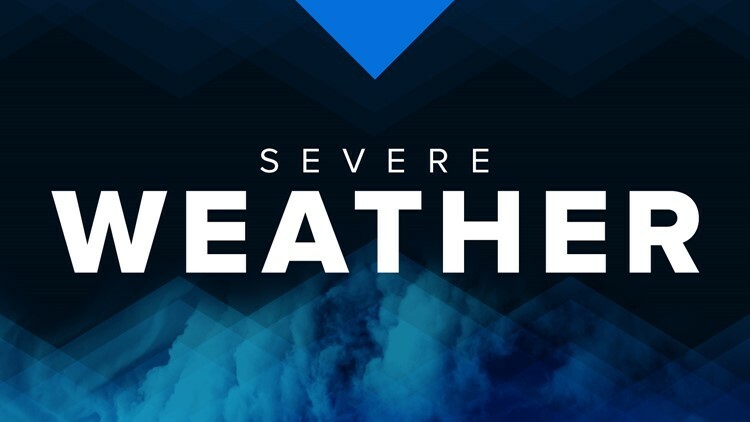 Governor Greg Abbott has issued a State Disaster Declaration for Texas counties impacted by severe weather and flooding as a tropical system approaches the state. Prior to Friday's disaster declaration, Abbott ordered the Texas State Operations Center (SOC) to increase its readiness level to level II (escalated response conditions) in response to the storm. Aransas, Atascosa, Austin, Bandera, Bastrop, Bee, Bexar, Blanco, Brazoria, Brazos, Brooks, Burleson, Burnet, Caldwell, Calhoun, Cameron, Chambers, Colorado, Comal, DeWitt, Dimmit, Duval, Edwards, Fayette, Fort Bend, Frio, Galveston, Gillespie, Goliad, Gonzales, Grimes, Guadalupe, Harris, Hays, Hidalgo, Jackson, Jim Hogg, Jim Wells, Karnes, Kendall, Kenedy, Kerr, Kinney, Kleberg, La Salle, Lavaca, Lee, Liberty, Live Oak, Llano, Madison, Matagorda, Maverick, McMullen, Medina, Montgomery, Nueces, Polk, Real, Refugio, San Jacinto, San Patricio, Starr, Travis, Trinity, Uvalde, Val Verde, Victoria, Walker, Waller, Washington, Webb, Wharton, Willacy, Williamson, Wilson, Zapata and Zavala counties are listed in the declaration.